Last year, I started volunteering with a national non-proft group called Tiny Footprints, who serve families and their (very) little ones in NICUs at hospitals across the country. Parents can connect with local photographers through the TFP website and schedule a complimentary session in the NICU, as a way of preserving this time in their lives. As stressful and as tiring as it can be, it removes the burden of wanting to take photos but just not having the time or energy to do so, and families have some beautiful photos to keep for themselves and also share with their supportive network of family and friends. 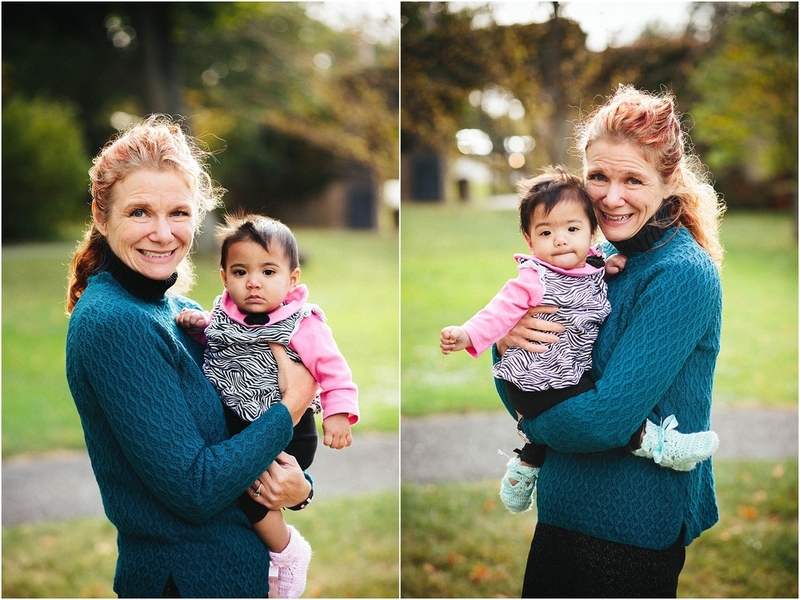 I was so fortunate to get my first session soon after joining and met Daniela and her teeny tiny twins, Xotchil and Maya who were born prematurely in Boston and had to receive round the clock care in their first weeks of life. It was so wonderful to be asked to photograph this intimate part of their journey and I could tell there was so much love from both the family and the nursing staff, enveloping the girls and encouraging their growth. 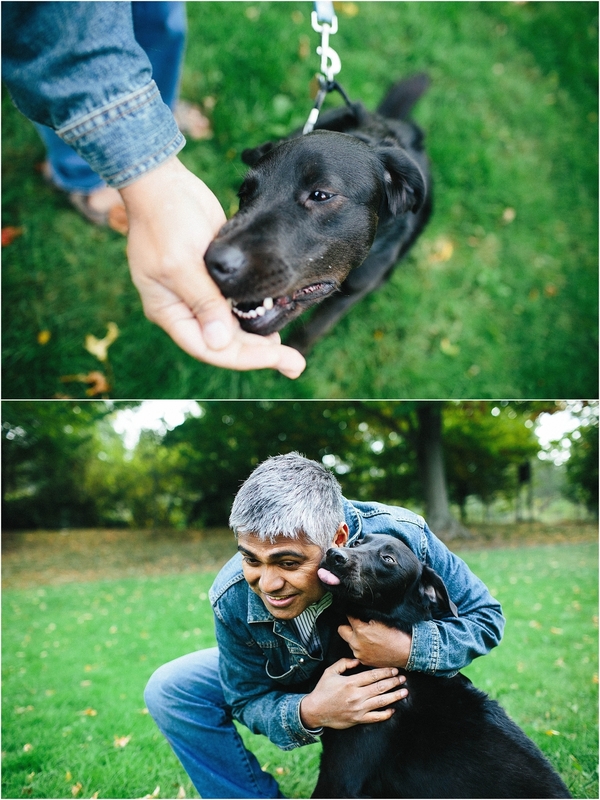 Fast forward six months and Daniela reached out to see if I would have any interest in doing a family session with her, her husband PK, the tiny twins, and their older sisters Mallika and Marieanna (and of course their dog Bhalu!). Naturally I was eager to see the little girls and couldn't believe how far they had come since I met them in the NICU at Beth Israel. 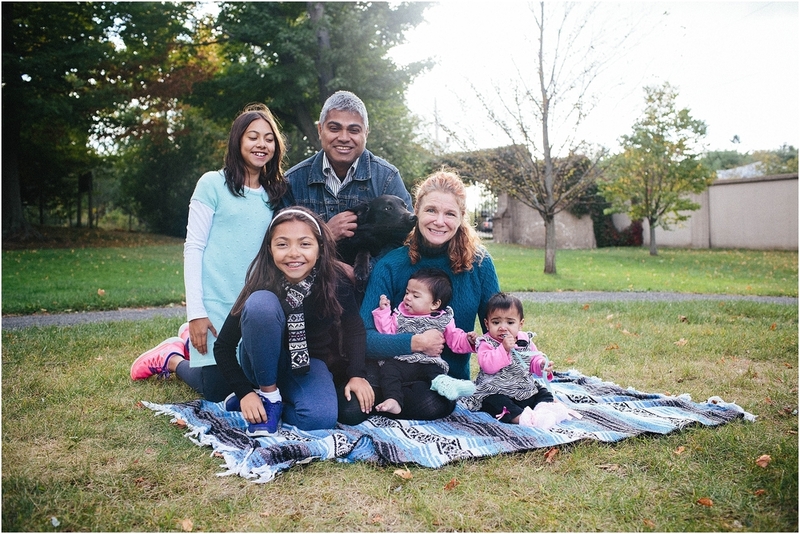 We spent part of a chilly fall afternoon at Lars Anderson Park in Brookline and I was so happy to be able to photograph this family finally together after a challenging journey. If you or someone you know has a need for the gift of a photo session for NICU baby or babies, please visit the Tiny Footprints website. They are a nationwide organization with some talented photographers who care about creating some beautiful images for families during what is a very stressful time.